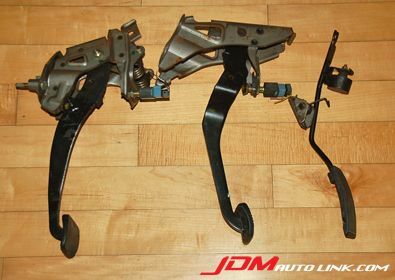 We have the complete set of the manual transmission pedals off a Nissan Skyline R33 GTS-t (ECR33). 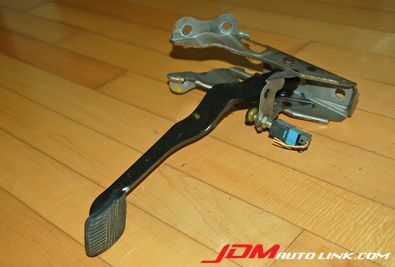 This would be perfect to complement a manual transmission swap from an automatic transmission. 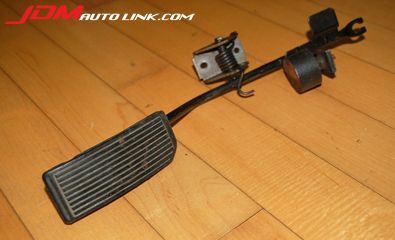 The pedals comes complete with wiring sockets as well. 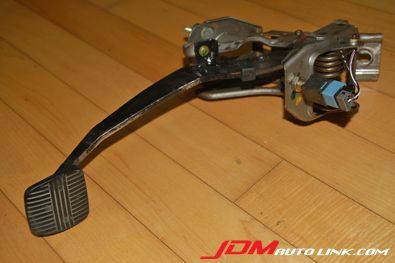 These pedals are compatible with both the the Nissan Skyline ECR33 and ER34. 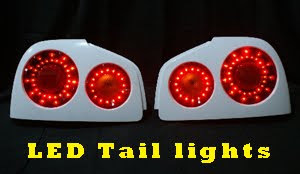 Email us at sales@jdmautolink.com for pricing and shipping details.